Nestled in between a public pool and a laundromat is a CDFI-funded project that is launching the careers of food entrepreneurs in West Philadelphia. 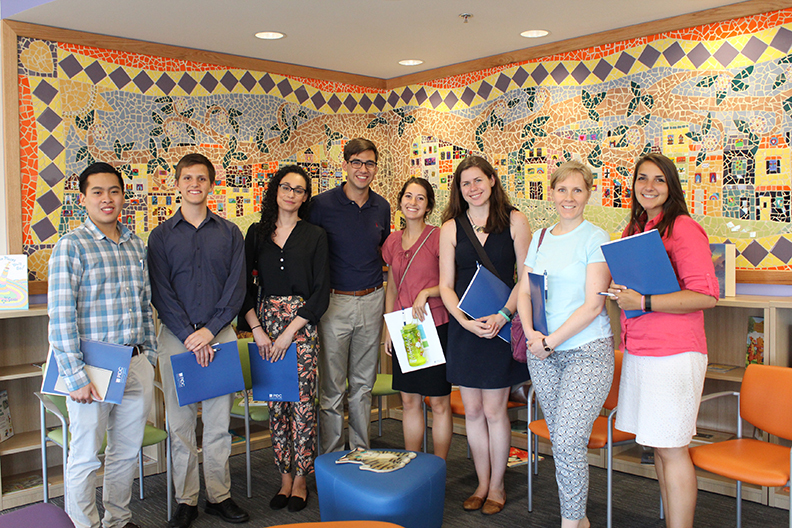 OFN summer interns and staff members recently organized a site visit to the Dorrance H. Hamilton Center for Culinary Enterprises. 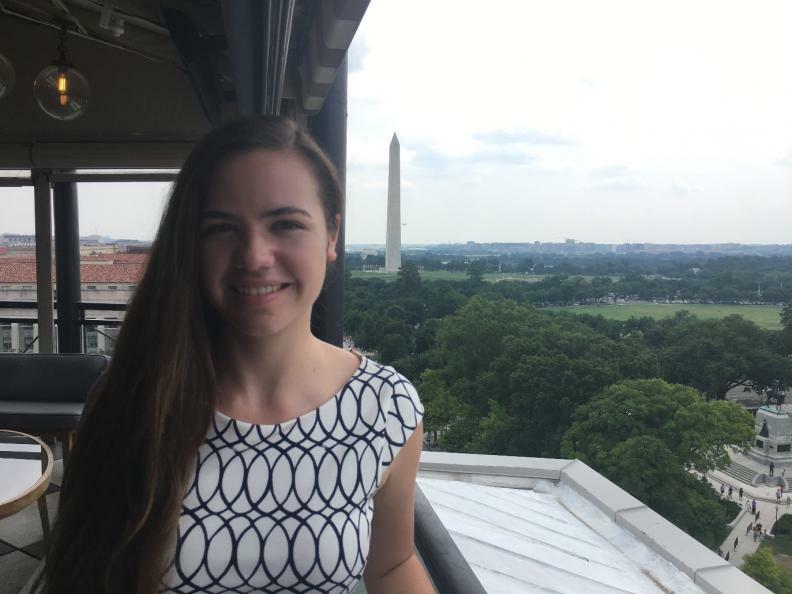 Each summer, OFN interns have been outstanding additions to our two offices, and this year is no different. 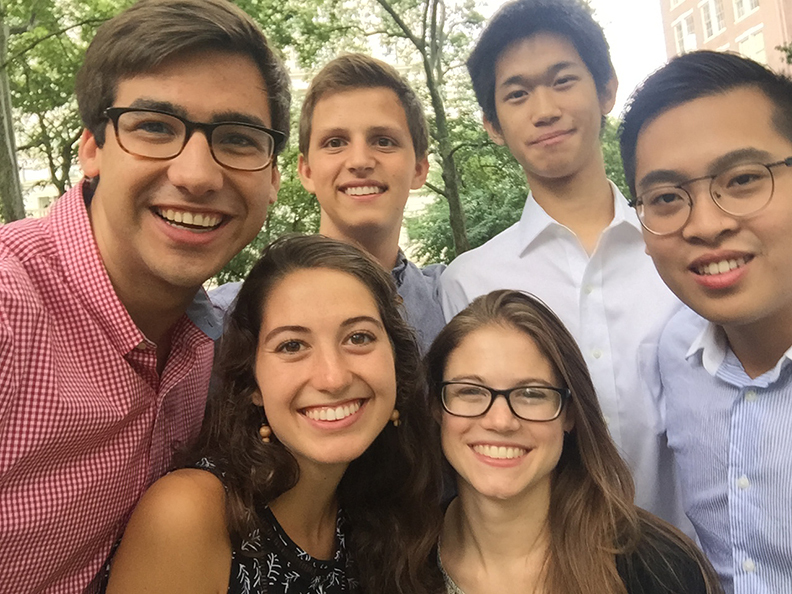 Our four interns share a passion for OFN’s work and a desire to grow the CDFI industry. 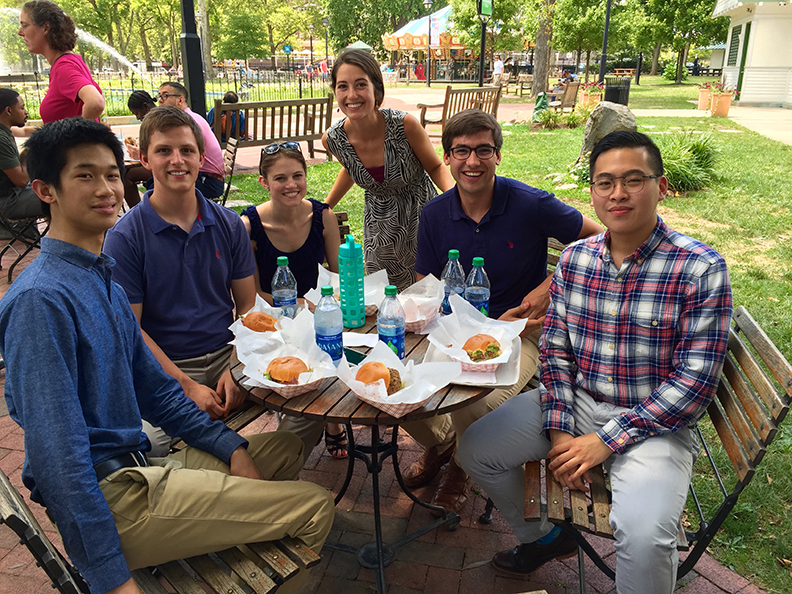 Our interns will soon end their time at OFN, and have made contributions across all lines of business. Earlier we heard from two groups of interns about their time. 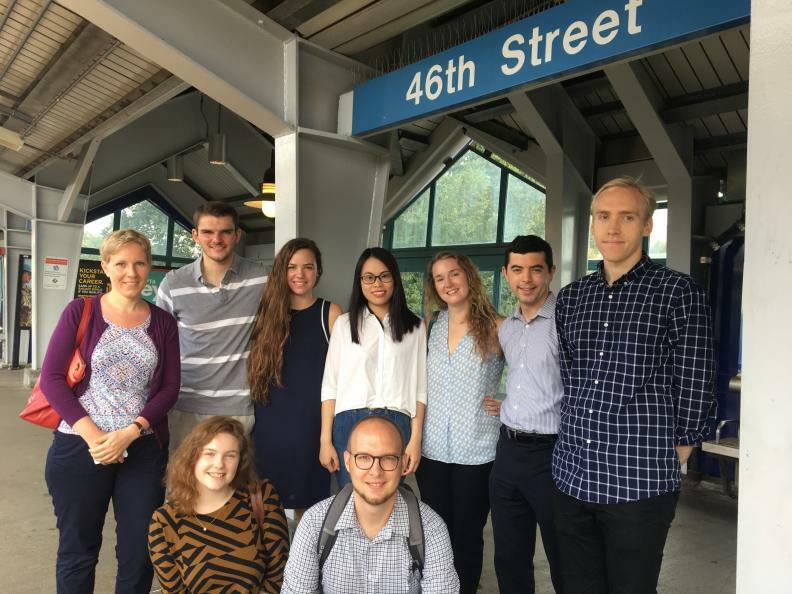 Venturing away from the Public Ledger Building, the other OFN interns and I travelled across Philadelphia to witness the positive impact the CDFI industry has made in local communities by joining OFN Member PIDC on a borrower tour. This summer, seven interns have had a hand helping OFN in its work to help create access to a brighter financial future.